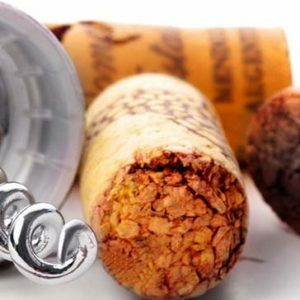 This course is recommended for those who have earned the Intermediate Certificate, or have a good foundation of wine knowledge. 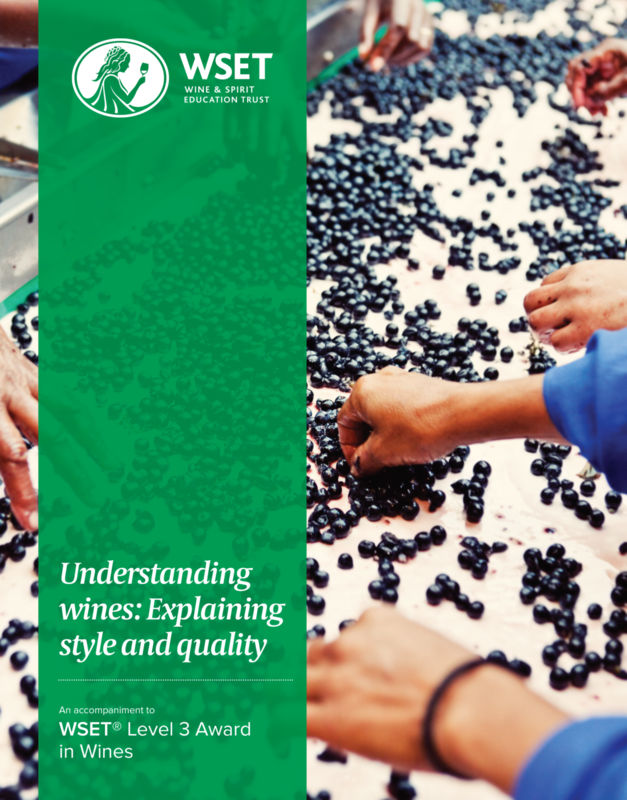 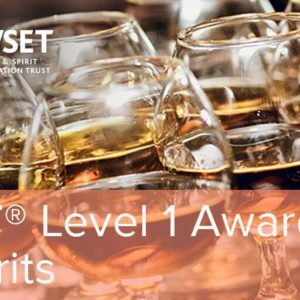 In depth lectures and discussions covering wines and spirits of the world are designed to give a thorough understanding of the principal wines and spirits of the world and their commercial importance. 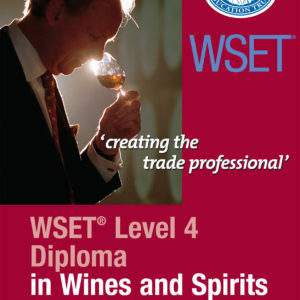 Successful candidates receive the Level 3 Certificate of the WSET.